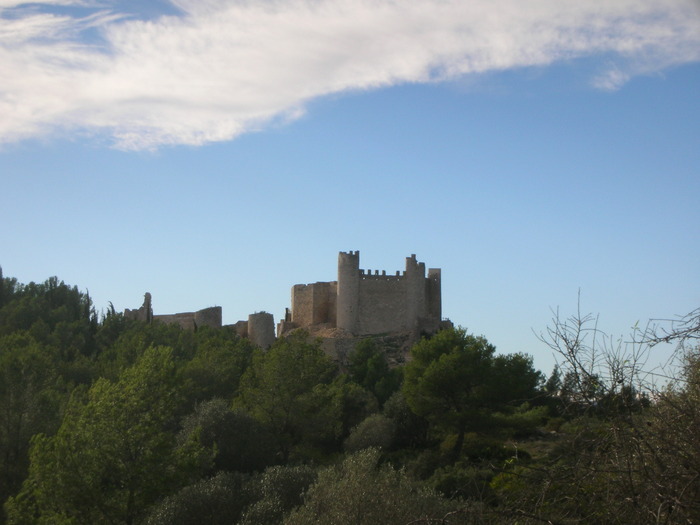 See the old towers and castles which inhabited the Irta mountain range throughout history. From these old fortifications we will see another side to this unique mountain range. 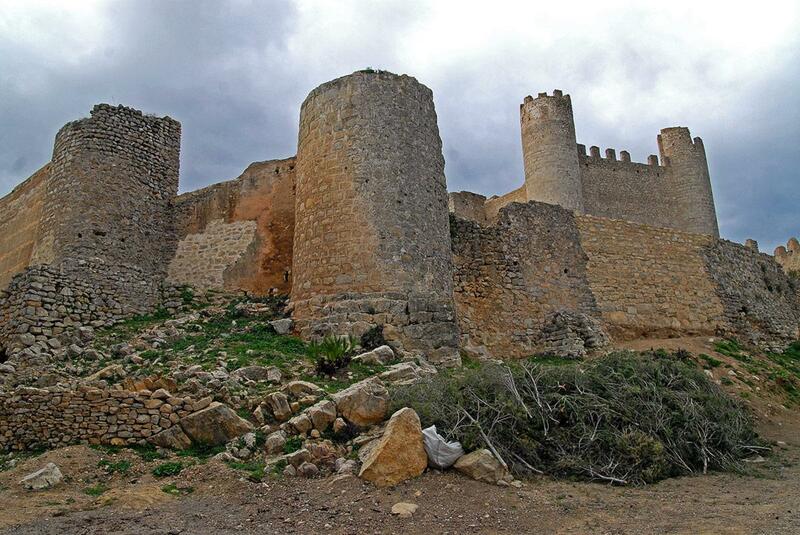 We will leave Alcossebre and climb up the motorway until getting to the Ebrí Tower. 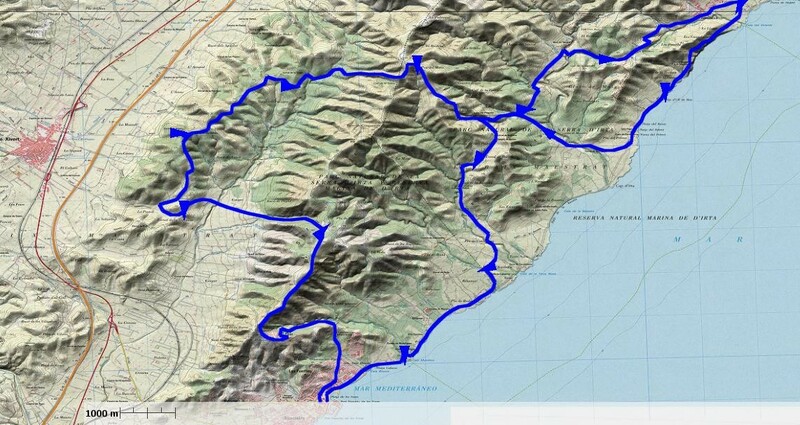 This is one of the hardest sections of the coastline in Castellón. This is connected to the Xivert Castle. Visiting this old fortification will give us a sense of peacefulness. However this will soon be over as we take on the hard climb of the Coll de la Palma, where we might even end up pushing the bike in order to see the impressive Irta in all its glory. 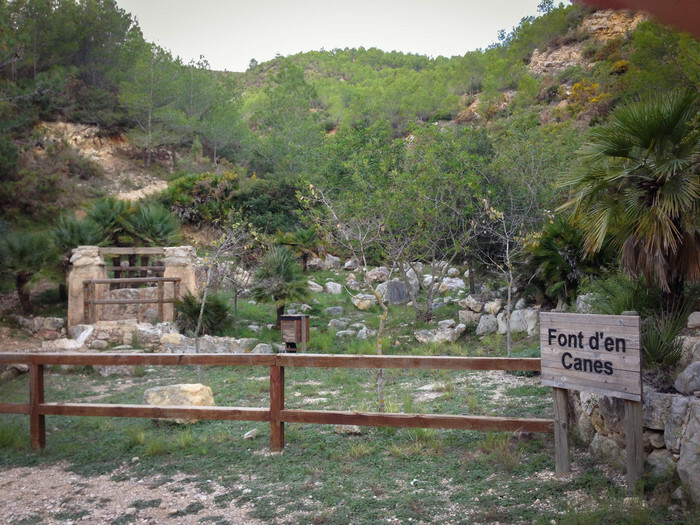 There is also a stunning decline to the Font d'en Canes fort. 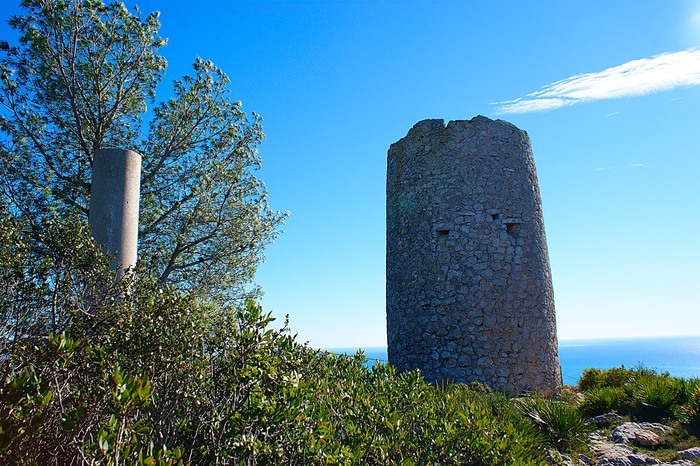 Last of all we will connect with the Coll d'Imberri which brings us close to the coast to arrive to the Badum tower from the north. After taking a moment to relax, we will get back in climbing mode to take on the mountain range one last time before reaching Alcossebre.